The Subaru STI Front Limited Slip Differential (LSD) is the newest on the market today. It is able to provide maximum traction in the most harshest conditions, transfer more power to the track, which translates to quicker acceleration! Fast reacting lock up to deliver maximum traction. 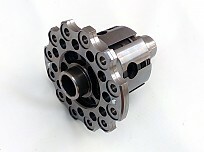 The differential fits directly into the gearbox case without modification. 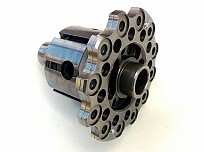 Differential can be used as 1Way, 1.5Way or 2Way. We have homologated ramp angles available and custom setup can also be produced. Guaranteed to outperform any ATB diff or â€žtorque sensingâ€ś diff. 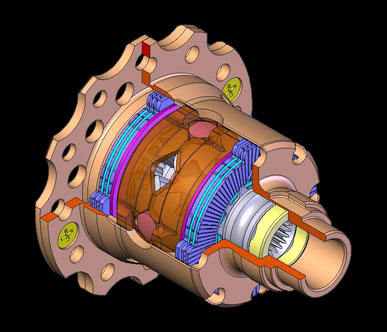 The limited slip diff is made for giving the most traction, the best control and the most speed. The best functionality not only on a race, but also street car!